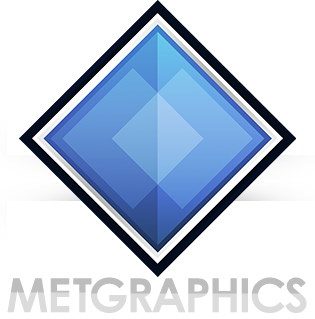 MetSymbol Kit is the ultimate weather symbol toolkit for forecasters looking to create maps. MetSymbol Kit includes a massive library of high & low pressure symbol designs, tropical symbols from tropical depression to category five hurricane, frontal shapes (including cold, warm, stationary, and dry), precipitation textures, rotated cloud textures to simulate realistic cloud structures of storms, and much more. If having a wide variety of weather map symbols and other map elements sounds enticing, let the list of what’s included below help you decide if MetSymbol Kit is worth your investment. With all of the aforementioned content at your fingertips, you’ll be on your way to creating easy-to-read, beautiful forecast maps for not just your audience, but yourself as well.